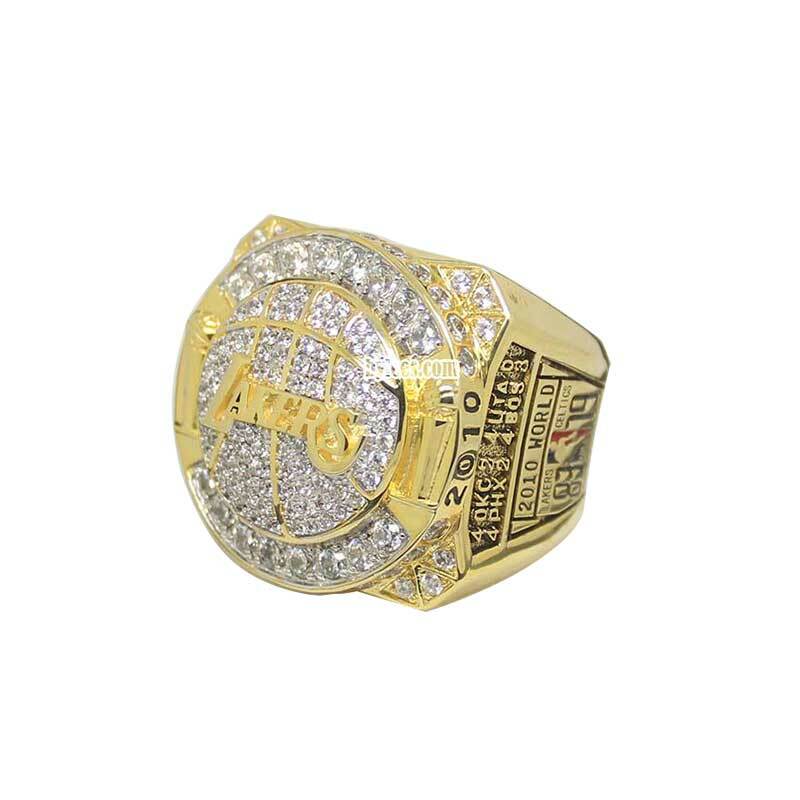 2010 Los Angeles Lakers NBA Championship Ring commemorated the 64th edition of the NBA finals championship playoff victory, in this season, Phil Jackson and Black Mamba Kobe Brayant led the team win the 2010 NBA championship ring which is also the 2nd consecutive NBA basketball world championship ring that LA Lakers won. 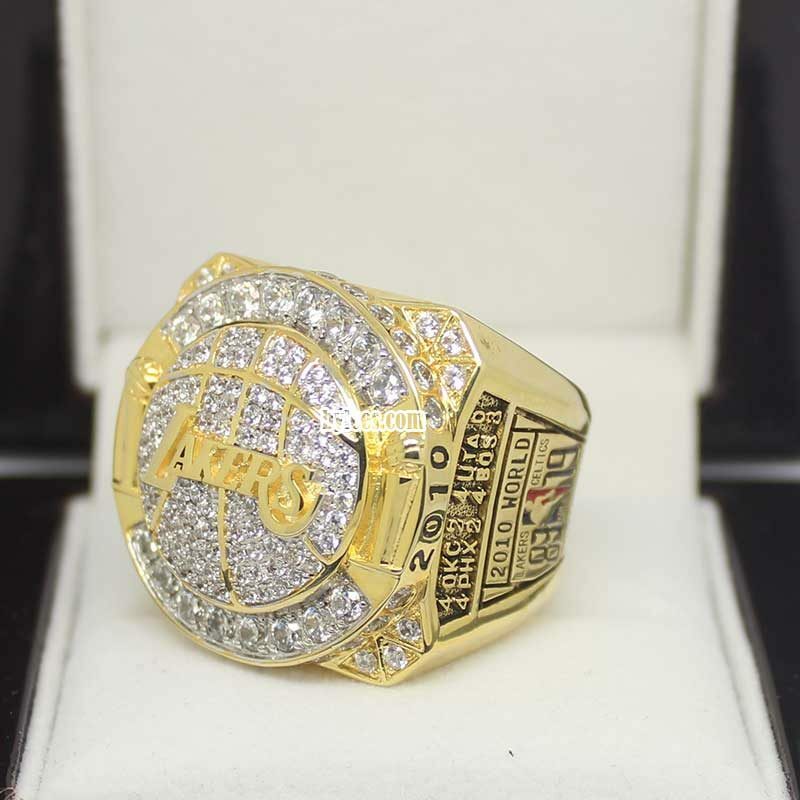 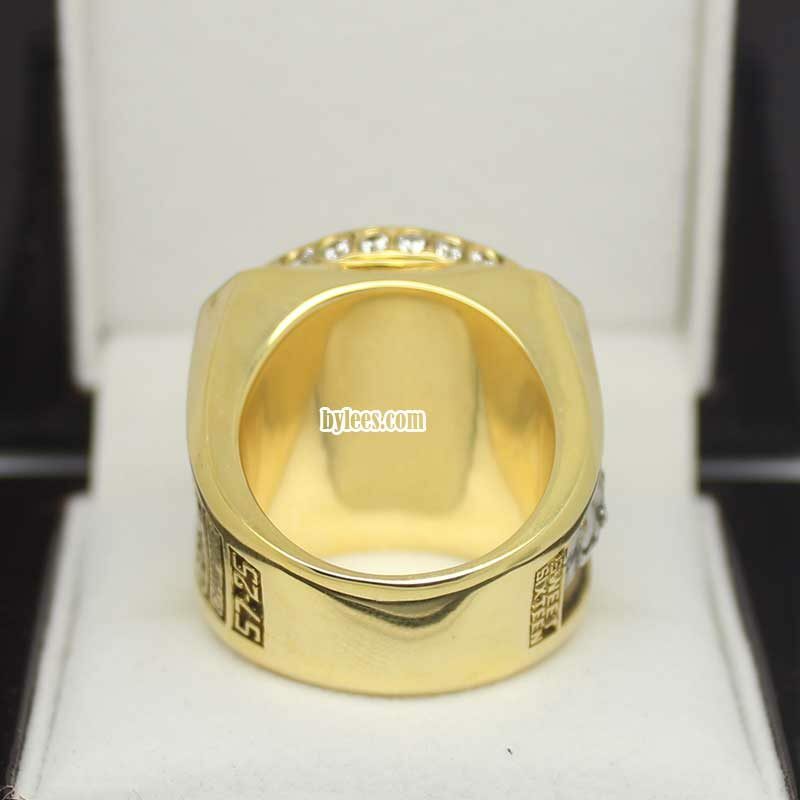 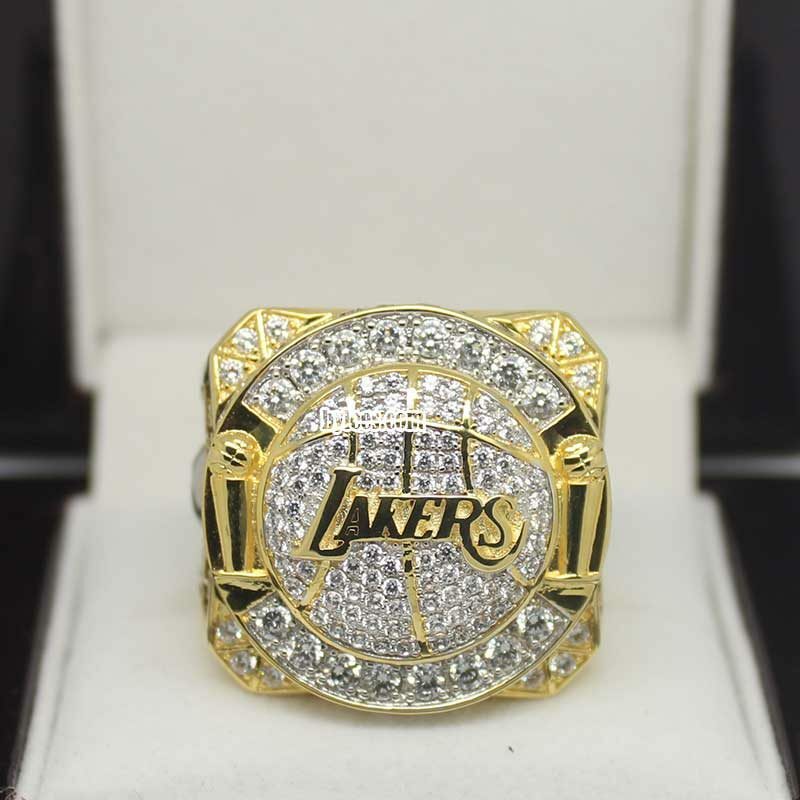 The pattern of the authentic 2010 lakers championship ring continued the 2009 LA Lakers NBA championship ring but less diamonds. 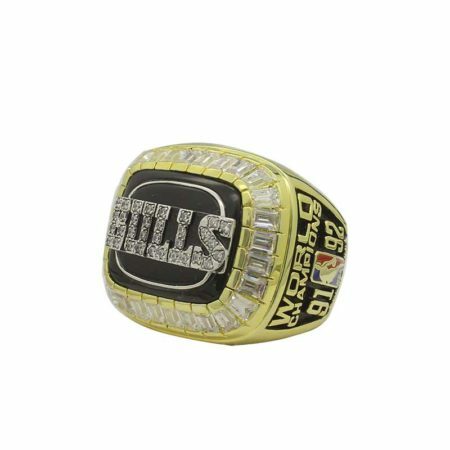 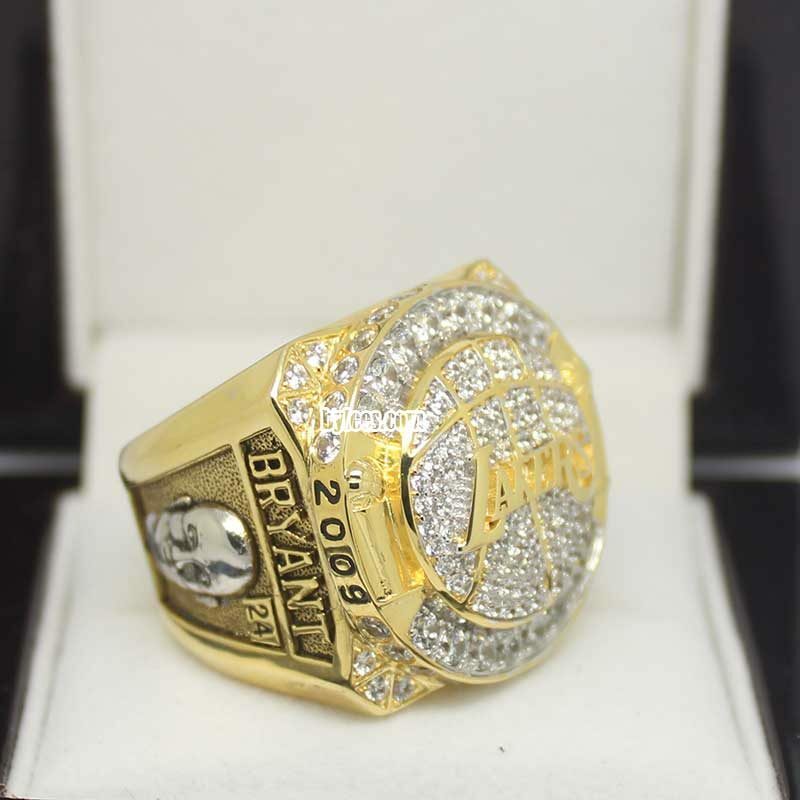 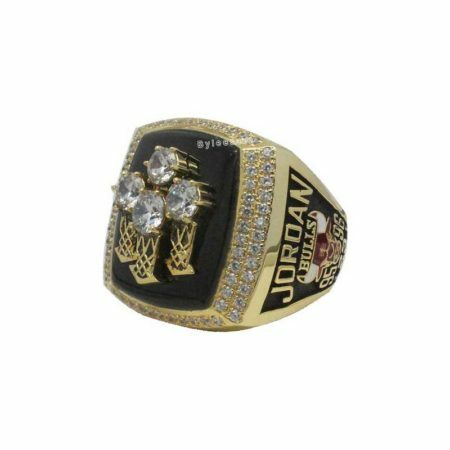 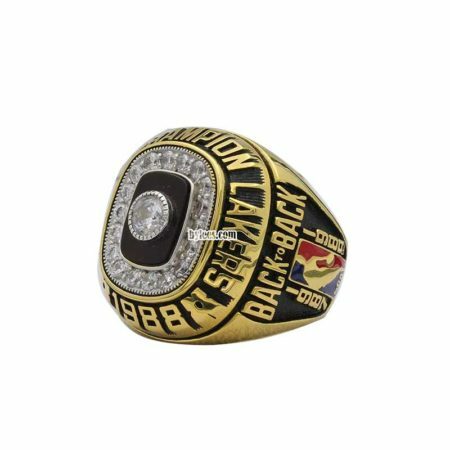 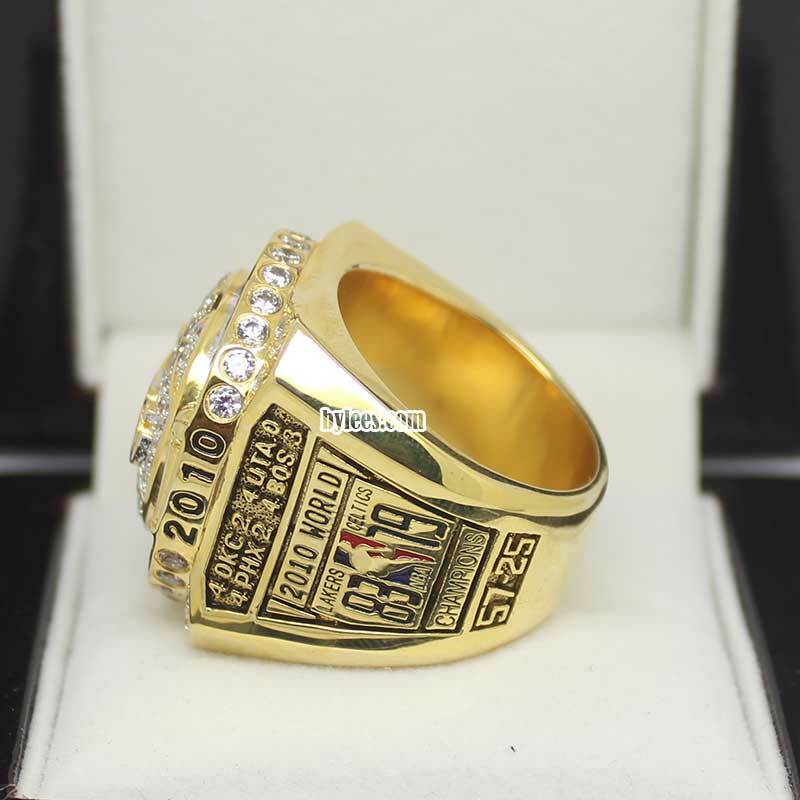 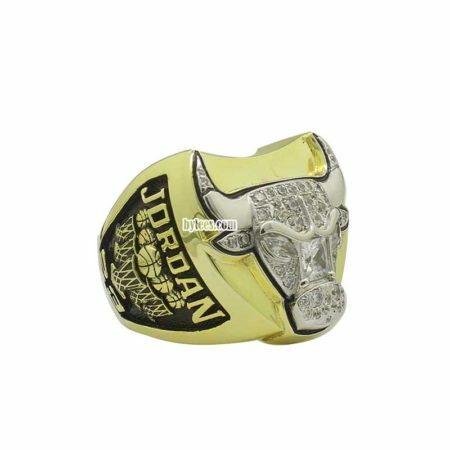 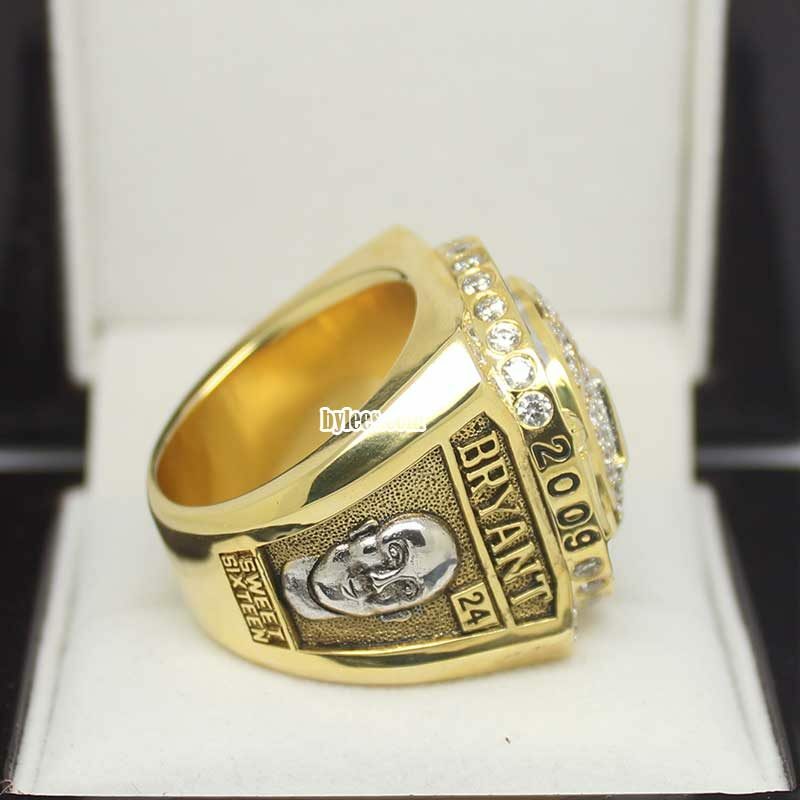 the version here is again Kobe Brayant 2010 championship ring replica, it is kobe’s most favorite championship ring as this title is the first time he defeated the Celtics.